LTC An Unsolved Mystery Trailer from Lifetree on Vimeo. Thirty years ago a dead body was found in the middle of nowhere. To this day, there is still no explanation. Can you help solve the mystery? 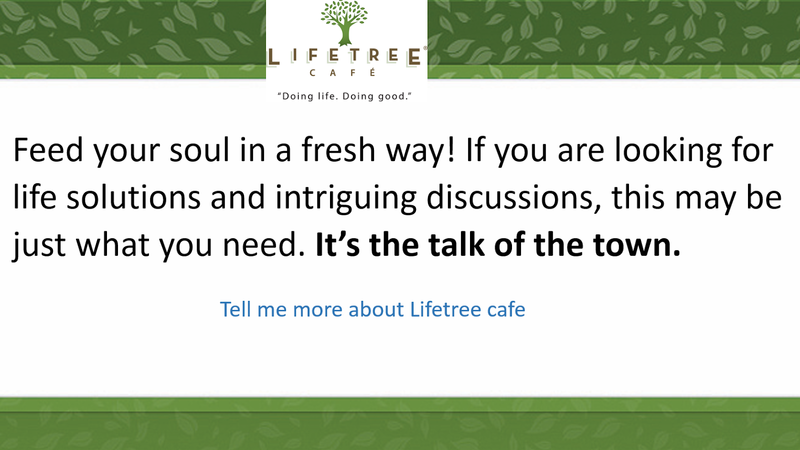 Give it a try during “An Unsolved Mystery,” at Lifetree Café Tuesday the 21st of March, 630PM, at Hacienda del Lago Restaurant, 14155 E Via Ranch del Lago, Vail AZ 85641.